Have you heard? The Duchess of Cambridge is expecting her second child. If you were on Twitter the news was fairly hard to avoid. 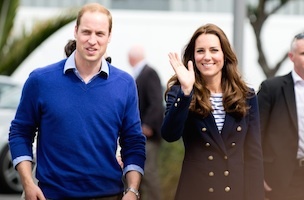 Indeed, once Clarence House tweeted that “The Duke and Duchess of Cambridge are very pleased to announce that The Duchess of Cambridge is expecting their child” at 10:25 British time, that was almost all anyone was talking about for the rest of the morning. 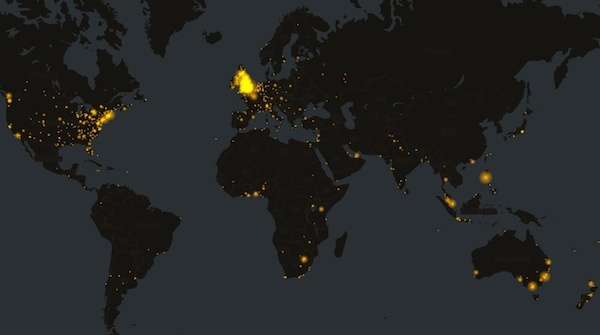 To get a better look at the reaction, check out this visual from Trendsmap, which tracked all mentions of “Kate Middleton” or “Duchess” across the world on Twitter – click the image to see everything as it happened in real-time.